A timeless line with a design that combines natural, seductive elegance with true magnetism. 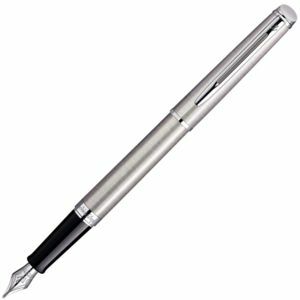 Available as a fountain pen, rollerball, ballpen and mechainical pencil. 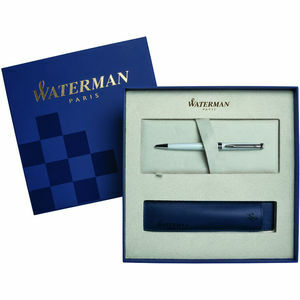 All are supplied in a waterman box with refill. (Giftbox pictured also available at extra charge).